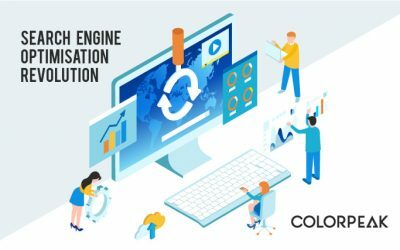 Here you will find some interesting pieces about web design and marketing.Check back on regular basis or sing up to our RSS feed to keep up with the updates. 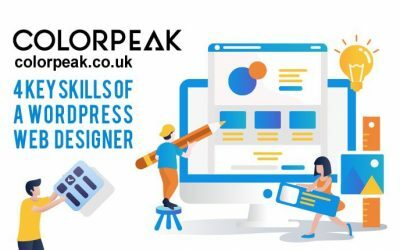 In this article I will share with you some basic principles and skills that helped me become a full time wordpress web designer. 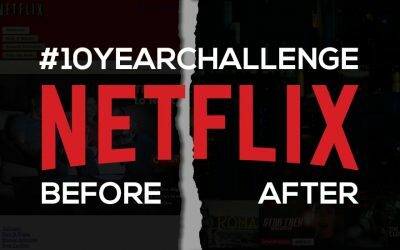 #10YearChallenge is trending right now so let us jump right into it and see how web design has changed in a decade on 10 most visited websites in the UK. Today startups, SMBs and large companies have one thing in common. 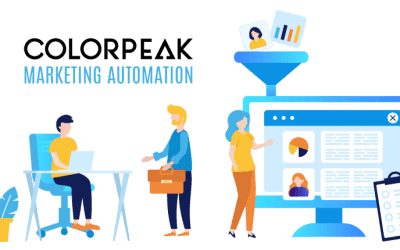 They’re all thrown in the game of pursuing the holy grail of business and marketing automation (The Automation Singularity). 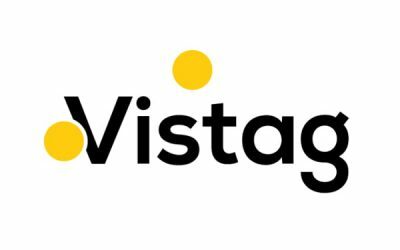 Vistag WILL make you and others hover, click, poke, fondle and (hopefully) buy-through those flashing gems. It is a must if you want to create your interactive websites effectively and fast. Web designer or developer; graphic artist or graphic designer? Who can deliver a professional and functional website with a reasonable price tag and realistic ROI. Although it is not easy and takes time to acquire graphic design skills you can do it yourself especially if design is your passion. You can get a degree and end up being a part of a graphic artist team that works for large advertising agencies. 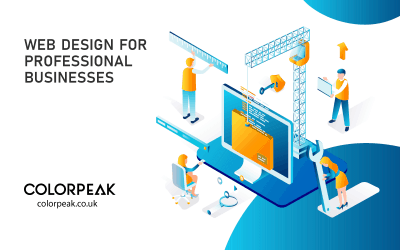 By the time flat design was introduced in 2006 by Windows with their Zune player release, web designers were in a phase showing off their skills using flashy illustrations and animations that int their minds were to wow website visitors. It was a minefield full of colours, textures and simple animations that constantly distracted people to no end. 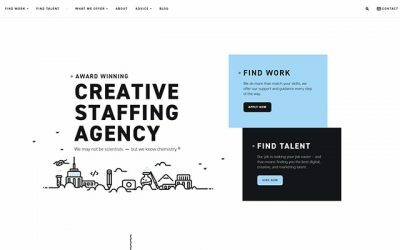 Whether you choose to design a minimalistic website or not, remember that what seems simple at first glance, usually requires a lot of effort from a designer’s perspective. There is no point in stripping things from the website to make it light and user-friendly if it’s not going to be functional.